All of The Storybook Experiences are created to assist you with research, design, and develop your wedding vision based on your personal story. 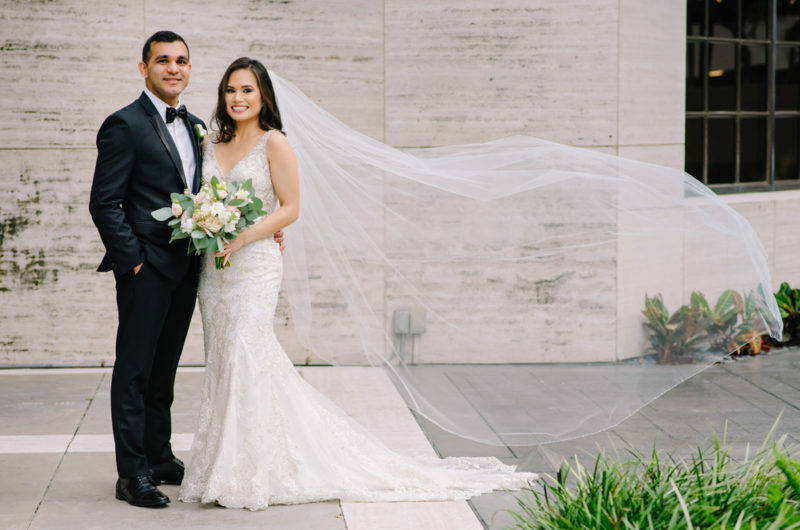 From wrapping up the wedding logistics and tying up all loose ends to managing every aspect of the planning cycle, we are able to really incorporate the couple’s personality. From the initial concept and design to the complete event management and final execution, we enjoy assisting you by creating your special occasion in a stress free and energetic atmosphere. 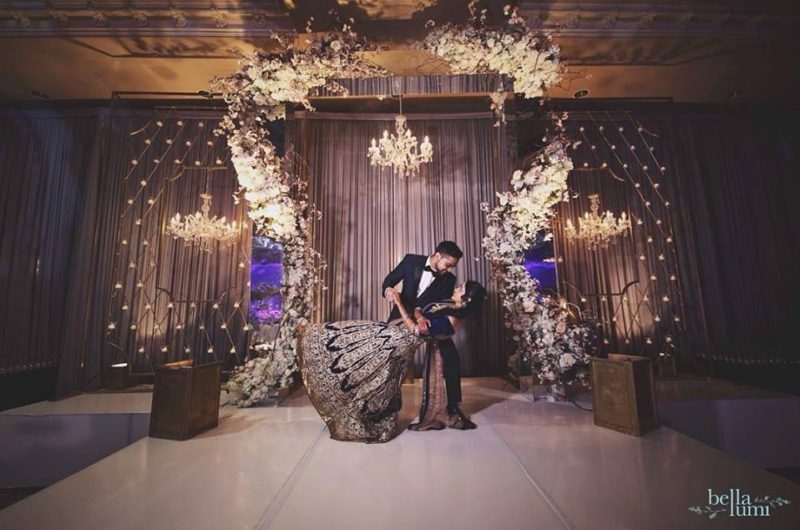 From the initial imaginative wedding vision to the complete day of execution, our wonderful team is assisting you bring your love story to life. By managing every aspect, the Story Teller Experience allows couples to enjoy the planning process in a positive, creative and easy to make decision atmosphere with a planner that will provide all the research, negotiations and follow ups for you to review in-between your hectic work schedules. This package is ideal for our South Asian, Multicultural/ Fusion and Multi-day wedding events. Couples looking to lighten the load of being the planner, but still wanting to be actively involved, the Fairytale Experience is designed to assist you before and after your stressful workweek. For an actively organized couple that enjoyed coming up with creative concepts and working in a team environment to plan their special day with a planner that researches the perfect vendors and guides them hand in hand to compose your specific wedding vision. The Fairytale Experience directs your love story in a way that directs the your vision to life. 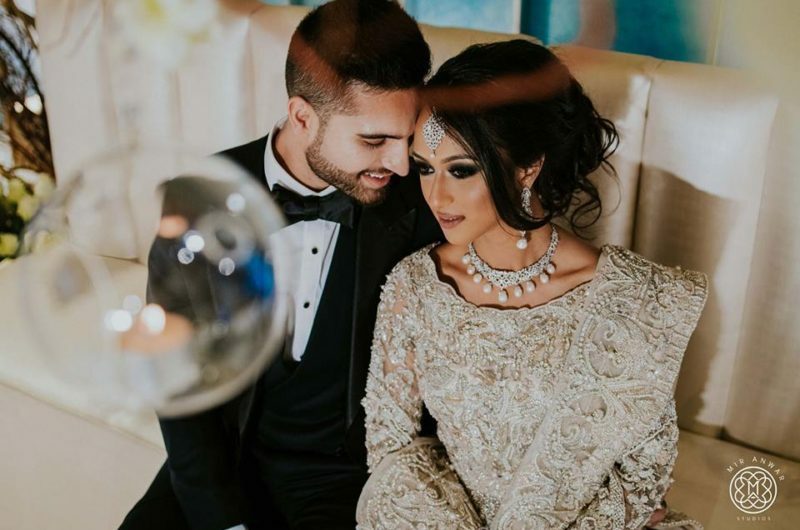 For couples that are well rounded with the over all planning process, the Narrative Experience is a perfect way to enjoy the big day as the Prince and Princess you are. 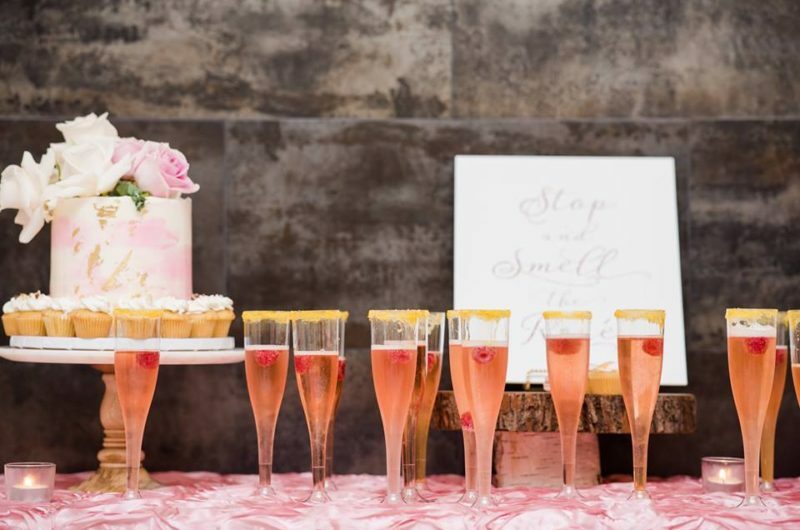 By handing over the months of hard research, planning and details of your big day to a planner that can assist you in wrapping up all the small details that were overlooked. This package is designed to give you piece of mind on the big day. The Storybook Experience was designed to assist you in every aspect of the planning process for all life’s milestones, celebrations and parties. Let our team handle all your personal needs to host an event that will leave your guests talking about your celebrations for years to come. Enjoy every moment with family and friends and let us handle the logistics and vendors to create a beautiful celebration for your next occasion.